It's the week before General Conference (get excited for a week off of teaching!!) so I always like to take a break from learning/reviewing program songs and theme singing time around General Conference. Check out what I like to do this time of year HERE. 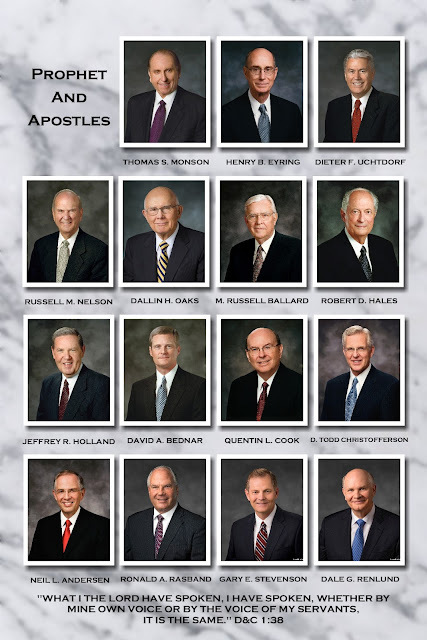 It includes General Conference Singo, The Living Prophets Song and Latter-Day Prophets. Do 1 or all 3!